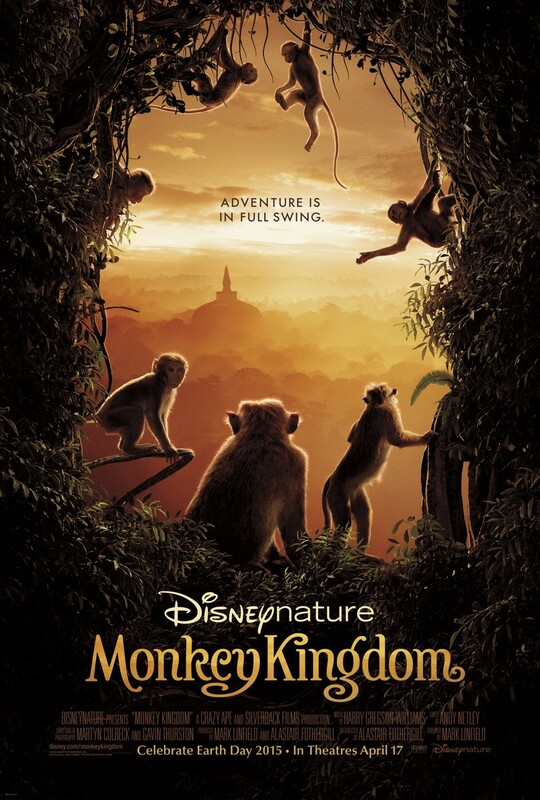 Monkey Kingdom Blu-ray release date was set for September 15, 2015. A mother toque macaque has her world turned upside down thanks to her son joining her extended family. Maya and her son, Kip, struggle to advance within the family’s cutthroat social ranks and carve out a good life for herself and her son. But, the Temple Troop’s world in the deep jungles and ancient ruins of South Asia is about to change forever, thanks to an invasion of another tribe of monkeys. Now, Maya must take the lead of her family and help them cooperate, if they are to regain their home and establish a bright future for her son.